It’s impossible to travel to Rome and not visit the Colosseum. Colosseum is one of the few places in the whole world that allow to witness the remains of the ancient Roman Empire. Emperor Vespasian commanded the building of Colosseum and it took two other generations of the Flavian Dynasty to complete the whole structure. 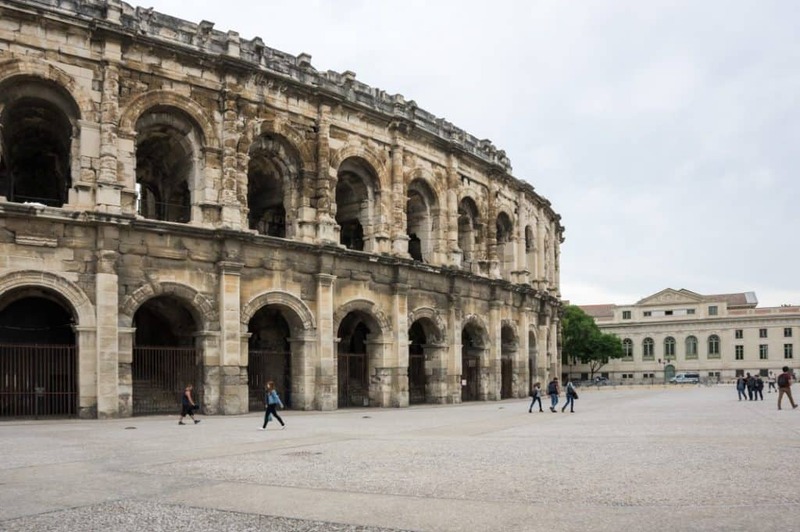 At first, it was an entertaining arena with gladiator shows but eventually, it was used as a cemetery, public housing, atelier, royal residence and even as a factory. Now only open for visiting purposes, Colosseum gives you a chance to get a glimpse of early centuries of the Roman Empire with all its majestic beauty. There is no wonder why thousands of people plan to visit Colosseum in Rome. 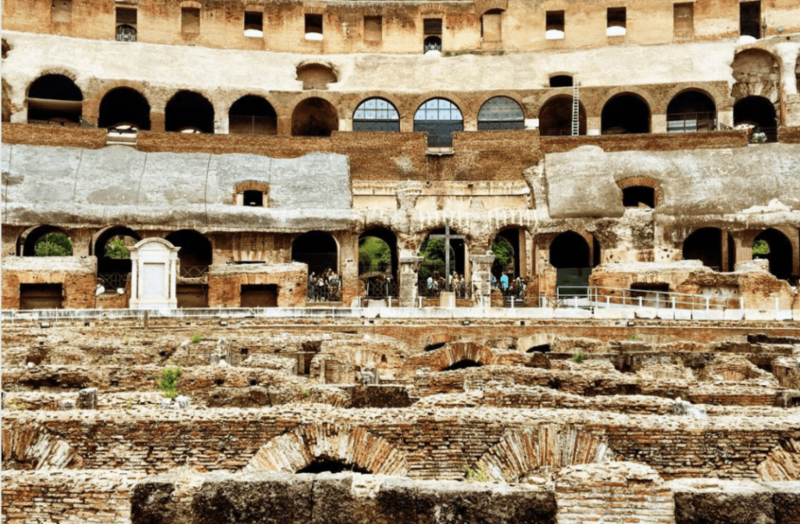 Read on for a comprehensive guide on visiting the Roman Colosseum. Colosseum is open all year except for two important dates: December 25th and January 1st. The high season is in summer when there are many travelers visiting the site however, the amphitheater can be visited all times during the year. The admission closes one hour before the closing time. Tickets sold for entry to the Colosseum usually include entry to the Roman Forum and Palatine Hill. Each ticket costs 16€ and you can book through here. 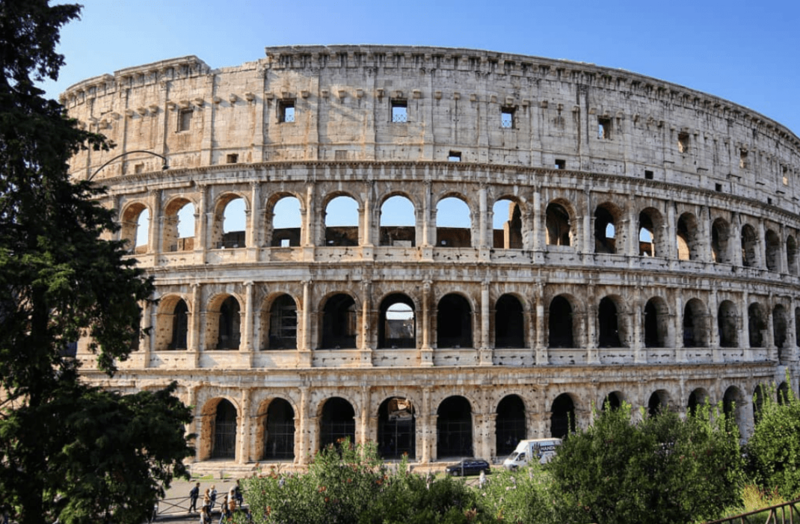 Your ticket to Colosseum includes the admission to Roman Forum and Palatine Hill. 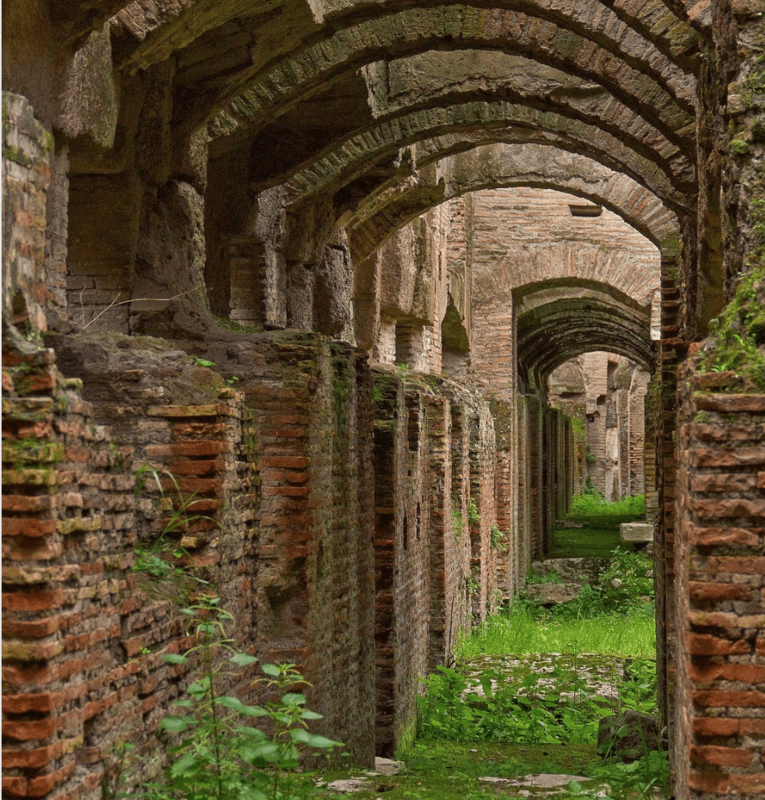 After spending about an hour and a half, you might continue with the Roman Forum and Palatine Hill as these areas also take a long time to see. In total, you will be spending approximately 3-4 hours in the combined archaeological area of these three important sites. You will walk during the visit, you should choose comfortable shoes and clothing. Especially during a rainy season, choose more protective shoes against the rain and cold. Visitors with large backpacks or luggage are not allowed to enter. So, please choose a small or a medium size bag. 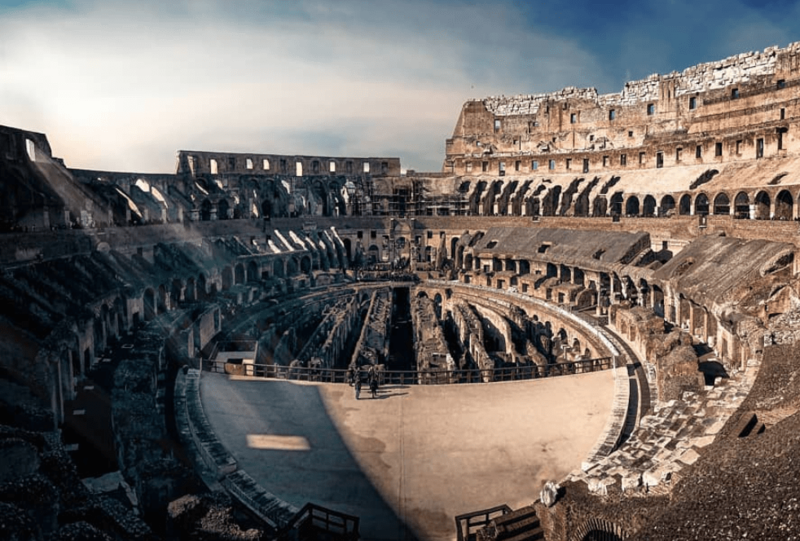 Colosseum is the largest amphitheater in the whole world, so here you might be able to go back in the time to experience the history of the Roman Empire. The amphitheater itself is big piece of the early Roman History which survived all these years despite many invasions, earthquakes and even fires. Colosseum is a very massive structure and as a result, has many different layers. The upper third tier of the amphitheater used to belong to the Emperor. This means the level of this tier has the best view of the whole amphitheater. However, in order to explore this area, you might pay an additional fee or choose a guided tour. The underground parts of Colosseum served different purposes throughout the years. This level of Colosseum is also known as Hypogeum. This level was where people were kept to be punished by the gladiators as well as many wild animals for the spectacles. To have an access to this area, ask for a special ticket or book a guided tour.